This has been the motto of Guard-Systems, Inc. since its founding. 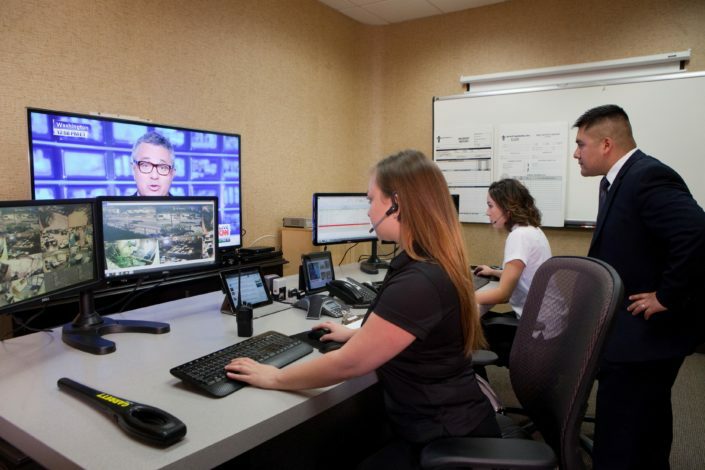 As a result of this simple philosophy, we have grown to become one of the largest privately held contract security providers in the Southwest. Provide meaningful employment to our employees and to treat each of our employees as a valuable asset. Provide a service of value to our customers through continuous quality improvement, attention to detail and pro-active management. 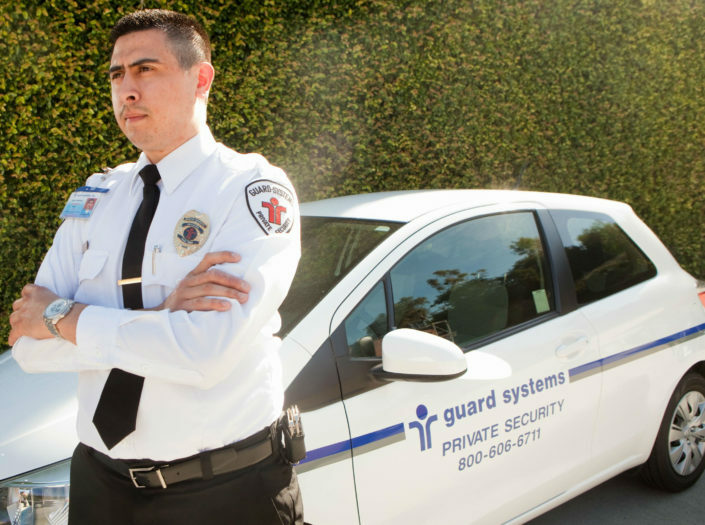 Guard-Systems, Inc. offers a full range of security services including consulting, investigations, concierge services, strike force operations, security surveys, vulnerability assessments and other security related programs.